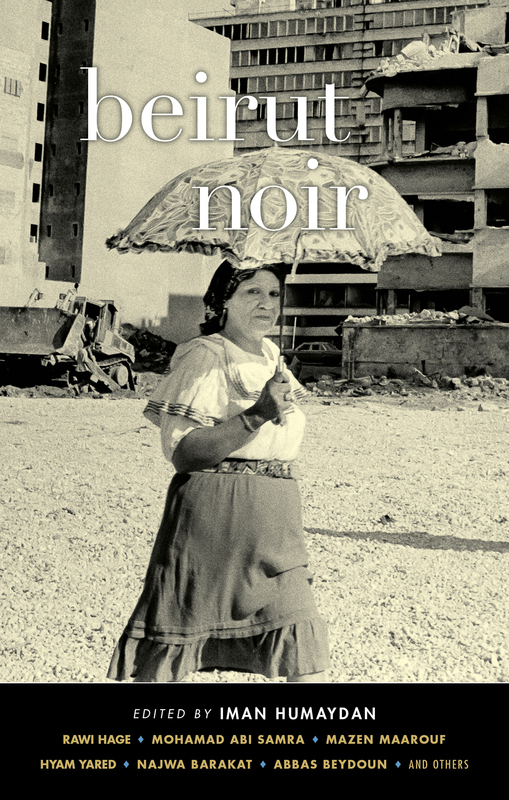 On the heels of Brooklyn, Manhattan, and the Bronx, the borough of Queens enters the chambers of noir in this riveting collection edited by defense attorney and acclaimed fiction writer Robert Knightly. The Akashic Noir Series moves fearlessly north of the US border. An expanded edition—with brand-new stories added to the fourth printing of this best-selling Noir Series installment. Here, the unseemly underside of Minneapolis/St. Paul is revealed like never before.